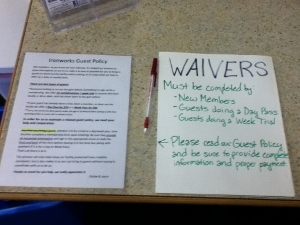 We want everyone to have the opportunity to enjoy the Ironworks experience, so we have an easy to follow guest policy. It involves just 4 simple steps. 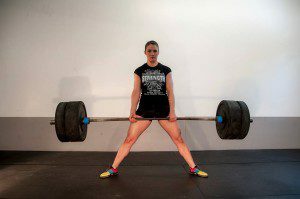 1) Contact Laura at least 8 hours before bringing any non-member to the gym. Text (607) 727-6086 or email her at IronworksGymBinghamton.com. 2) Laura will give you the ok and let you know how much your guest’s pass will cost. It’s $10 for a day or $20 for a week. 3) Have your guest complete a membership form upon arrival at the gym. The forms are in a folder on the table when you first come in. It is your responsibility to be sure they provide all requested information and initial/sign in the appropriate areas. 4) Leave the completed form and your guest’s payment in the drop box. This policy allows us to stay flexible, keep the gym running smoothly, and make sure you receive credit for anyone you refer who becomes a member. – Available to anyone age 18, or older, regardless of where they live or whether or not they’ve been to Ironworks before. – Available to anyone age 18, or older, regardless of where they live or whether or not they’ve been to Ironworks before. We provide 24/7 fingerprint access with this option. 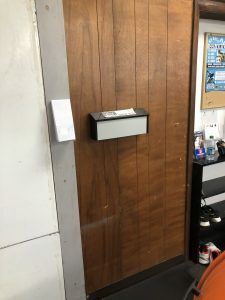 – Anyone who pays for a Day Pass or a Week Pass can apply their payment to a Membership if they opt to join within a week of the day they first come in. – Individuals age 14-17 must schedule an appointment with Laura to come in with their parent or legal guardian to complete the appropriate paperwork before they can use the gym.